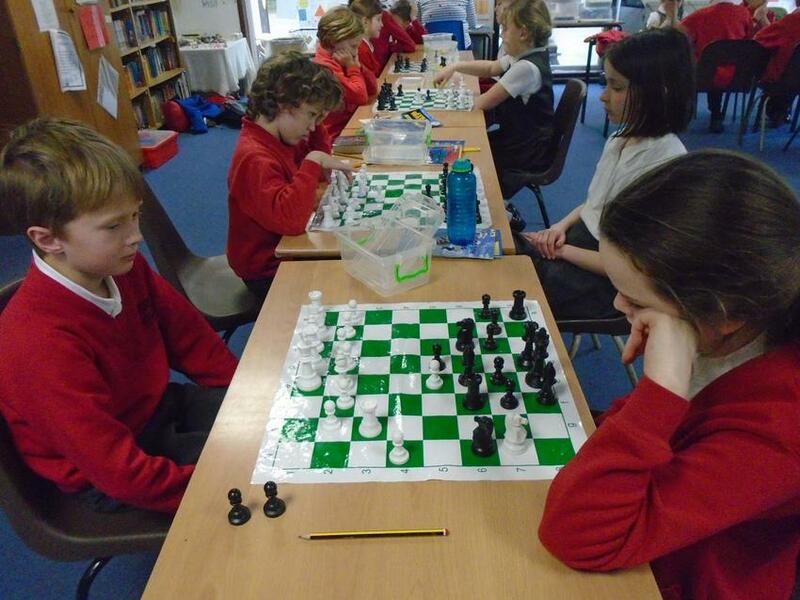 Fox and Owl class have taken part in the Delancey UK Schools Chess Challenge. 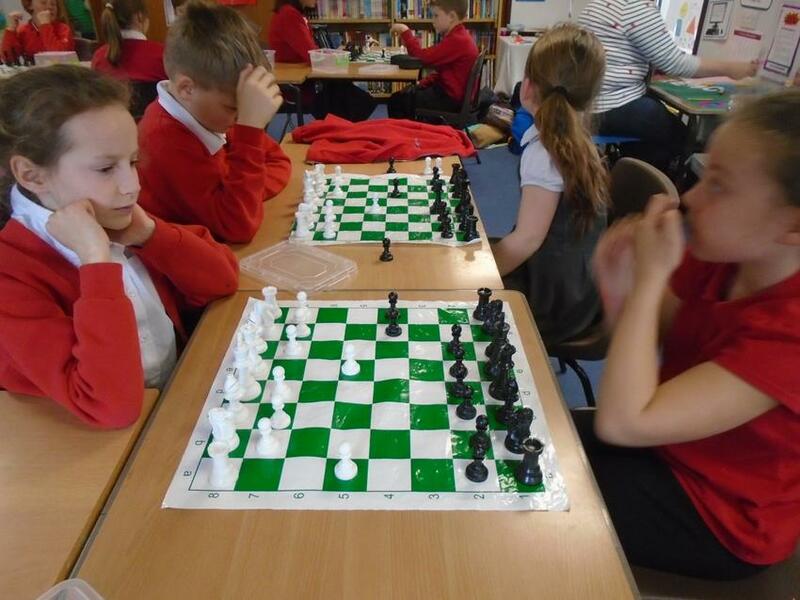 This challenge is for schools and clubs in the UK. Winners from each school and club go forward to regional Mega-finals and can then progress to UK finals. All the entrants are awarded badges and mascots as they play. 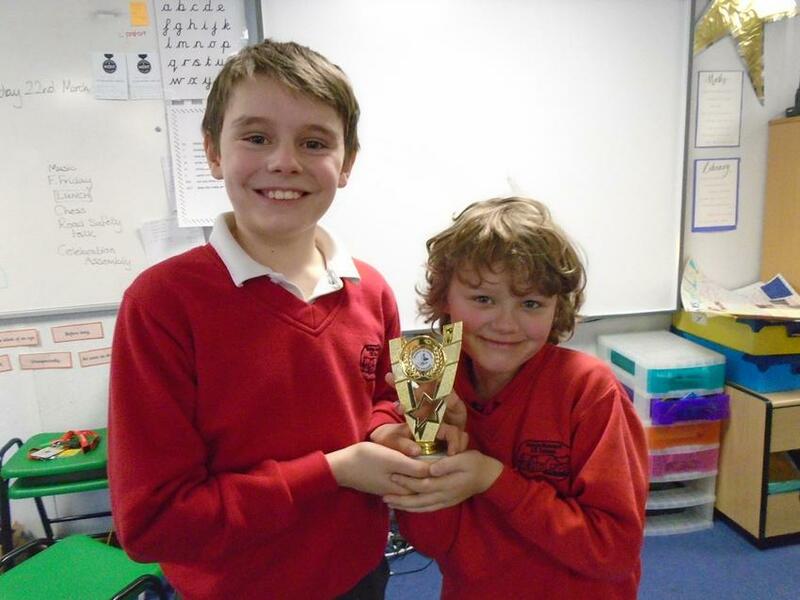 We have several children who have qualified to go through to the Mega-finals and two class winners ,each receiving a trophy. 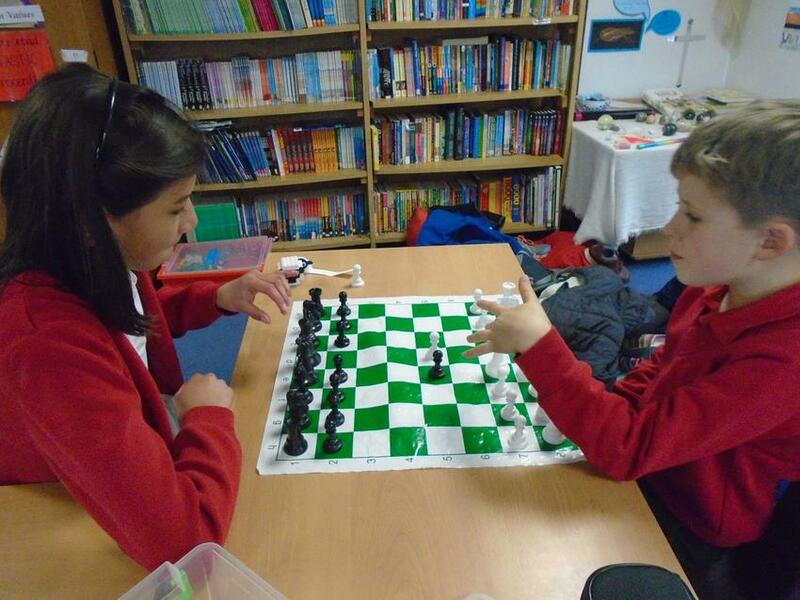 Well Done, good chess by everyone!